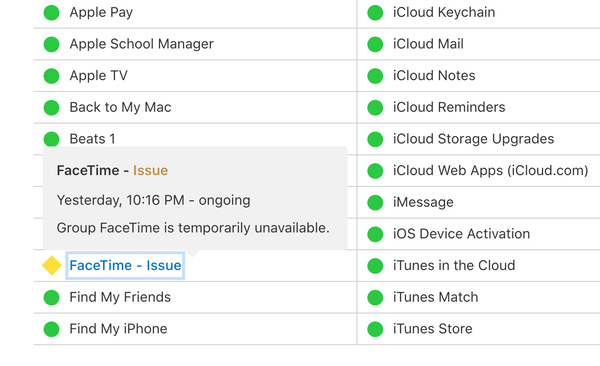 Apple disabled Group FaceTime, the feature that caused the glitch, while it works on a permanent fix. Next PostNext California’s Largest Utility Says It Is Bankrupt. Here’s What You Need to Know.